Meredith Brown looks back at 15 years of keeping watch over the Ottawa River, as she prepares to leave the post she helped create. 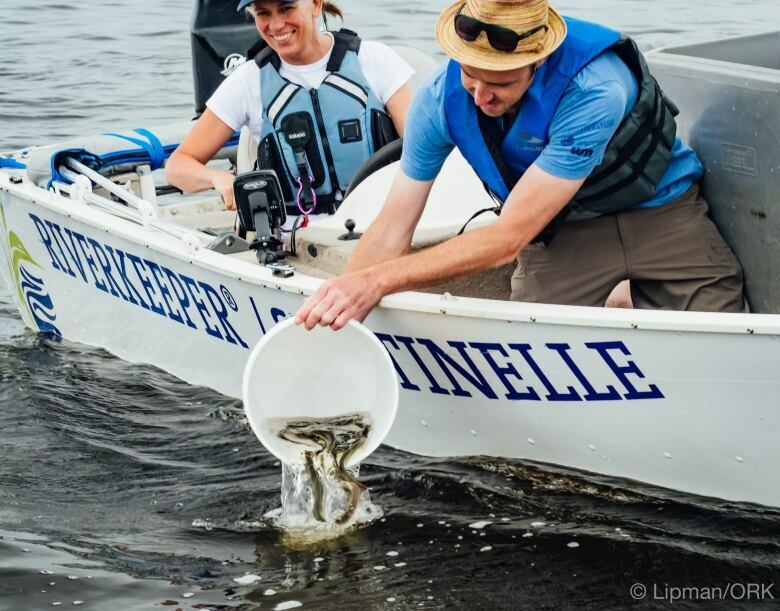 To a 10,000-year-old river, 15 years is a mere blink in time, just long enough for this Riverkeeper to get to know the river and many of the people, places and species that make our Ottawa River watershed an incredible place to live. If you have a story for our point of view section, email us. 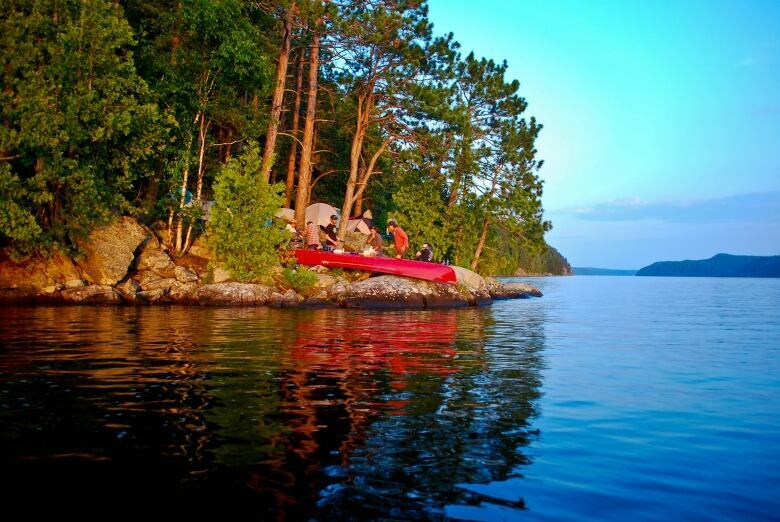 We are nested in the world's largest freshwater ecosystem, a place where you can experience rare ecosystems, true wilderness and an endless network of lakes and rivers that are swimmable, drinkable and fishable. When I first became the Riverkeeper in 2004, I was the one and only employee of a charitable organization formed by the grassroots. The river had suffered from decades of disrespect and pollution, treated as a sewer to quietly take away our wastes and transport them downstream, out of sight, out of mind. The river became so polluted in the 1960s and 70s that our governments rallied to measure water quality and regulate the biggest polluters. Early on, I set out to understand the health of the Ottawa River. I found volumes written on the state of the Great Lakes and the St. Lawrence River, but very little on our Ottawa River. There were no report cards, no maps except one marking all the large dams, and no single agency responsible for the long-term health of our interprovincial river. I reached out to a handful of local scientists for help, and in early 2006, with my newborn son Charlie on my lap, I finished writing the first Ottawa Riverkeeper's River Report. I found it a bit shocking that the river that flows through our nation's capital was taken for granted and somewhat forgotten. I made it my mission to build a strong and sustainable organization that would monitor the Ottawa River and work to restore and protect it. I quickly figured out that one lone Riverkeeper was not going to be enough to look after the mighty Kichi Sibi. I began building a network of volunteers called Riverwatchers, who became my eyes and ears. Today, we have 75 Riverwatchers throughout the watershed, many of whom have been volunteering with Ottawa Riverkeeper for a decade or more. They have become citizen scientists, community educators and river advocates. And, we also have our own boat to venture out in. Over the years, the team at Ottawa Riverkeeper has grown, as has the number of events we've held to bring attention to the waterway. From Rivers Day paddles, to riverside Creature Days where we search for mussels and eels, to the Riverkeeper 4K Swim and countless shoreline cleanups, we've tried to bring the community closer to the river. People protect what they love, and I want people to love and understand the Ottawa River. I've also worked to bring together those who can help care for and restore the river: municipal leaders, government agencies, Indigenous leaders, organizations, business leaders and industry. 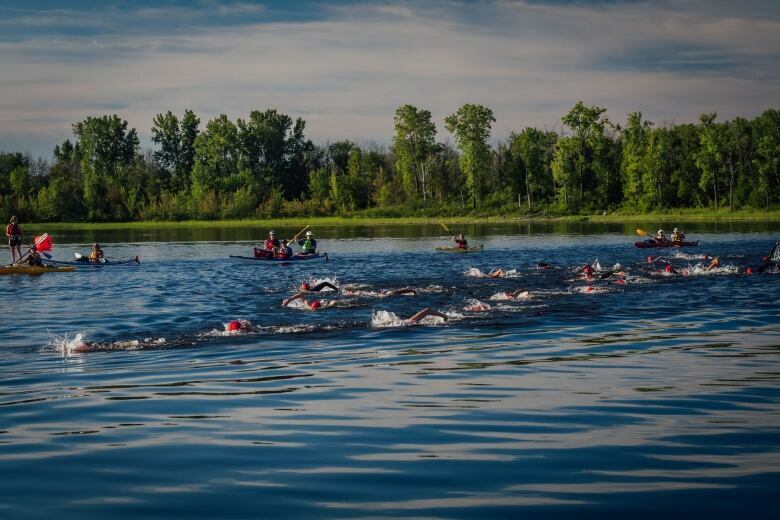 After two Ottawa River Summits we have what I like to call "the coalition of the willing." These are people who really want to do good for the river, and have the ability to influence change. Protecting the Ottawa River will take more than a passionate, informed and dedicated river constituency. It will require an era of restoration and reconciliation. Is there a place for science and technology? Absolutely. However, I don't think it will be that easy. I believe we require a paradigm shift, and for that we should look to our Indigenous friends and neighbours for help and leadership. True success will be realized the day we no longer need a Riverkeeper organization, when American eels are no longer endangered and you can dip your cup into the river and drink its cool waters day after day without getting sick. 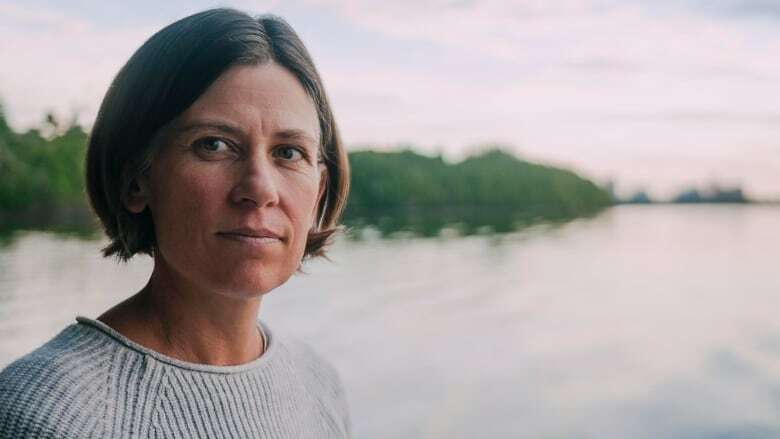 Meredith Brown is stepping down as Ottawa Riverkeeper after 15 years on the job.